​Tottenham manager Mauricio Pochettino has revealed that the club are set to take up their option to extend Toby Alderweireld's contract by a year. The defender's deal was due to expire at the end of the 2018/19 season, but Spurs always retained the ability to extend this by a further year, which they have now done. 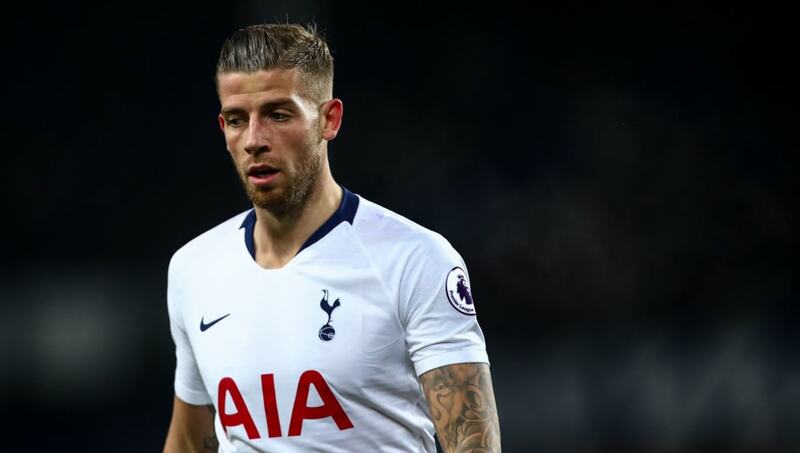 However, the activation of this clause comes with a clause of its own, as it makes it possible for ​Alderweireld to leave the club for as little as £25m. As revealed by ​Football London journalist Alasdair Gold, the second placed side in the Premier League have taken up their option in the Belgian's contract, thus leaving themselves open to the proposition of losing him for £25m before the final two weeks of the coming summer's transfer window, as opposed to on a free in the summer. Speaking at a press conference on Thursday morning, following his side's 5-0 dispatching of Bournemouth at Wembley on Boxing Day, the 46-year-old tactician also gave fans an update regarding the club's new stadium. Poch says Spurs will take option to extend Toby Alderweireld's contract by a year. On new stadium: "To play in your stadium is the best thing that can happen in your life. When it's finished I want to move. I'm happy at Wembley but the moment the stadium is ready I want to move." The Argentine declared: "To play in your stadium is the best thing that can happen in your life. When it's finished I want to move. I'm happy at Wembley but the moment the stadium is ready I want to move."